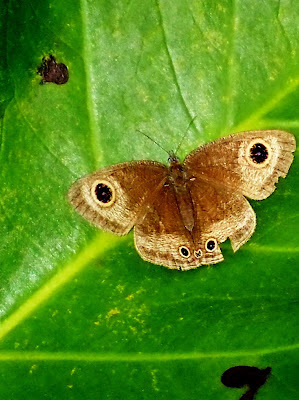 This Cinderella of butterflies almost rivals the Euremas in terms of abundance, and the species can almost always be encountered in most of the forest transects in Singapore. Its caterpillar is believed to feed on grasses and indeed it is always to be found in the vicinity of open grassy patches. 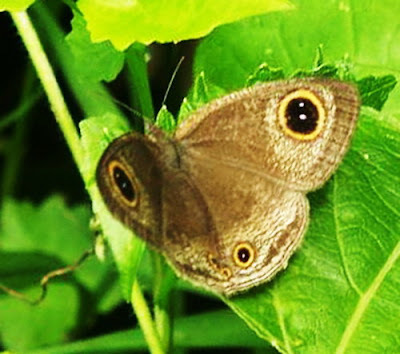 The butterfly has a feeble flight and is usually found close to the ground. It often stops with its wings half open to bask in sunlit spots.